North Dakota oil production took a big jump in the month of September, establishing a new all-time record averaging nearly 1.36 million barrels per day. Lynn Helms, director of the Department of Mineral Resources, said natural gas production was also at an all-time high in September, topping 2.5 billion cubic feet per day. Helms said despite the September record, he expects the recent decline in oil prices will cause drilling activity to slow in the coming months. Helms said producers set a new record for the amount of natural gas captured in September, but fell short of the 85% capture target. Helms also reported today that the Bureau of Land Management met with state and tribal officials this week to announce that its revised venting and flaring rule calls for BLM to defer to state or tribal regulations. He said it will be a big change for the state. Helms said local regulation is a good thing, but it will be a challenge for the state, the tribe and BLM to come together on regulatory policy. Click here to view or download Helms’ Director’s Cut. A project that aims to capture carbon dioxide from the flue gas of a coal-fired power plant and use it for enhanced oil recovery received the endorsement of the Lignite Research Council yesterday. The LRC recommended approval of a $15 million matching research grant from the Advanced Energy Technology Fund. Final action on the funding will occur at the next meeting of the North Dakota Industrial Commission. Money will be used for the FEED Study (Front End Engineering and Design) to develop the project. Multiple public and private sector players are engaged in the project, led by Minnkota Power Cooperative. Senior Project Developer Gerry Pfau said the CO2 capture project will occur at Milton R. Young Station Unit 2 located near Center, ND. Click here to listen to Pfau’s comments. The proposed project includes a 120-mile pipeline that will transport carbon dioxide to the Foreman Butte Field in McKenzie County. Lynn Helms, director of the Department of Mineral Resources, who spoke at the meeting, said CO2 projects needs to move quickly because legacy oil wells that are candidates for enhanced oil recovery (EOR) are disappearing. Ron Ness, president of the ND Petroleum Council, who spoke on behalf of Bob Mau and Eagle Energy Partners, said the CO2 EOR discussion began 16 years ago, and it’s great to see the project take shape. Click here to listen to Ness’ comments. Click here to read or download the 183-page proposal. North Dakota legislators who gathered in Bismarck this week to hear reports from interim committees were told that special funding for the hub cities of Dickinson, Minot and Williston remains necessary. Senator Rich Wardner, who chaired the interim Energy Development and Transmission Committee, said the debt load that each of the three cities carry is directly attributable to impacts of growth in the oil industry. He said funding must continue to allow the cities to repay the debts they incurred. Wardner said criticism from some legislators about the way in which the cities managed the explosive growth is unwarranted. 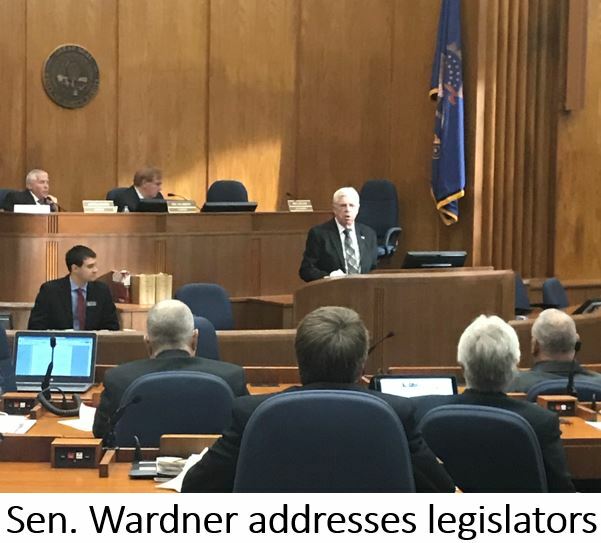 Wardner said the cities had to go into debt to build or expand wastewater treatment plants, extend water and sewer facilities to serve new developments, and build additional transportation infrastructure as the cities expanded. He said continued Hub City funding is essential not only to repay the debt, but to support the growing oil industry. The Hub City funding would be provided in draft legislation that has been dubbed “Operation Prairie Dog” because of its focus on infrastructure funding. Click here to see the draft bill. 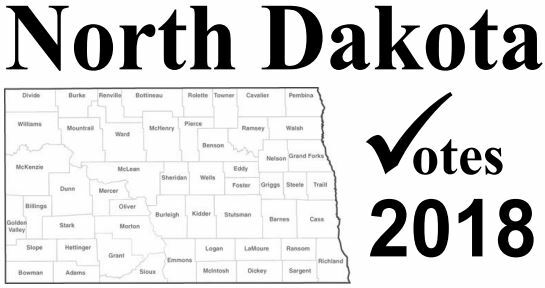 An interim committee reviewed 27 separate legislative proposals aimed at changing North Dakota’s initiative and referendum process, but was able to reach agreement on only four that will be considered by the 2019 Legislature. Senator David Hogue, R-Minot, said committee members discussed the full gamut of ballot measure efforts. He said members had no issue with truly grassroots organizations who brought measures that, for example, related to opening school after Labor Day or Sunday business openings. At the other extreme, Hogue said there was concern about out-of-state interests putting measures on the ballot such as Marsy’s Law, which was approved by voters in 2016. The state constitution allows citizens to initiate a state law by gathering signatures equivalent to two percent of the state’s population. 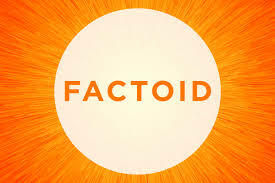 The threshold is four percent for initiated measures that amend the state constitution. Hogue said the committee talked about increasing signature requirements, or restricting the types of constitutional measures that could be put on the ballot. He said although no agreement was reached, there is appetite among members for reform of the initiative and referendum process. Requires each measure on the ballot to be accompanied by its fiscal impact. Requires Legislative Council to coordinate drafting of fiscal impact statements for referred measures. Requires contributions to committees supporting or opposing ballot measures from residents to be reported with the same level of detail as contributions from nonresidents. Click here to read the committee report. 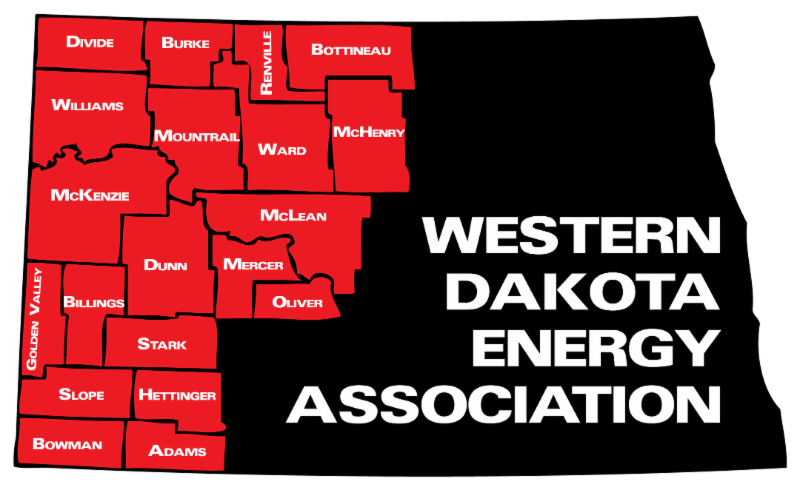 Dr. Jeffrey Thake, Superintendent of Williston Public School District 1, is the newest education representative on the Executive Committee of the Western Dakota Energy Association. Thake was nominated to serve at WDEA’s annual meeting last week in New Town. He replaces McKenzie County School Superintendent Steve Holen, who was term-limited after 10 years of service on the WDEA board. 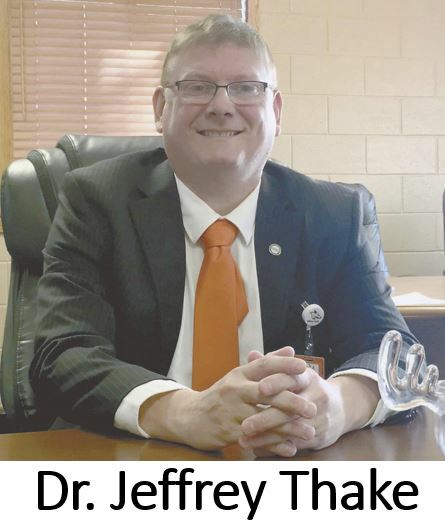 Thake joined the Williston district in May of this year, coming to the state from Amboy, Illinois, where he had been superintendent the past seven years. Prior to becoming a superintendent, Thake served five years as a high school principal, two years as a high school associate principal, two years as a middle school dean of students, and spent seven years teaching in the classroom. Thake earned his bachelor's degree in Music Education from Southern Illinois University in Carbondale; his master's degree in educational leadership from Aurora University; and also earned his doctorate from Aurora University. Click here to see Dr. Thake’s biography. Click here to see the full list of WDEA board members. 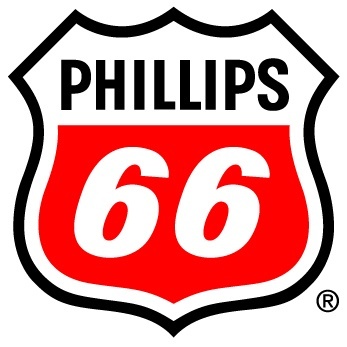 Phillips 66 and Wyoming-based Bridger Pipeline LLC are exploring the potential use of a new pipeline that would carry crude oil from North Dakota and Rocky Mountain states to Corpus Christi, Texas. The Liberty Pipeline is expected to have an initial throughput capacity of 350,000 barrels per day (BPD) with the ability to expand depending on shipper interest in the open season. The pipeline is anticipated to be placed in service in the fourth quarter of 2020. 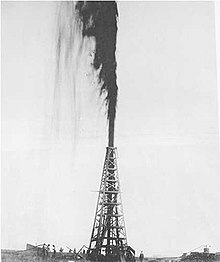 It would be the second largest pipeline system in the Bakken. The largest is Energy Transfer Partners' Dakota Access Pipeline, which carries 520,000 BPD with plans to increase to 570,000 BPD. Click here to read more from Amy Dalrymple in the Bismarck Tribune. 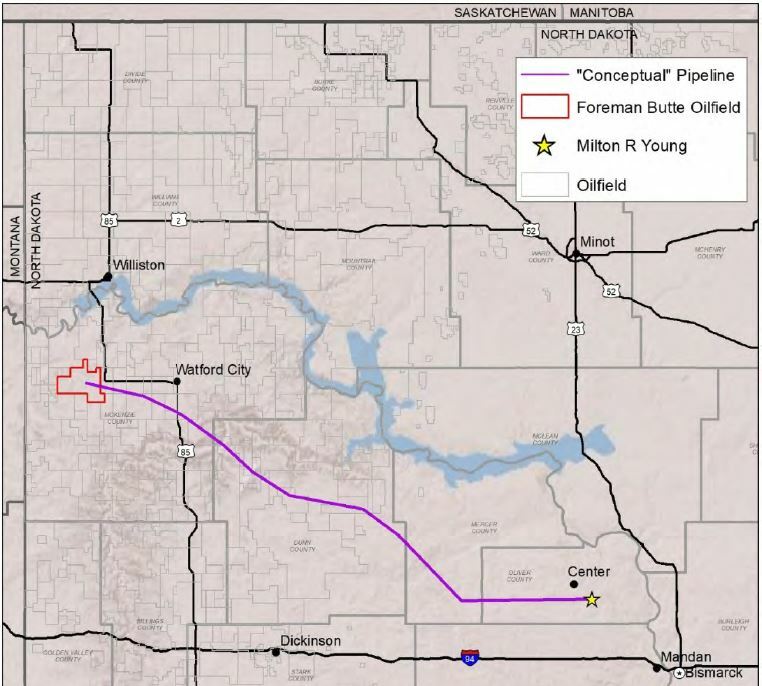 It’s too early to determine how much Bakken oil will be shipped by the proposed Liberty Pipeline. “How much comes from North Dakota, we won’t know until after the open season” that determines who will ship and how much from where the oil will be shipped, said Justin Kringstad, director of the ND Pipeline Authority. Kringstad said the three big impacts associated with growing Bakken oil production are the Davis Refinery, the Dakota Access Pipeline’s possible expansion and the potential for the Liberty Pipeline. “But still, the biggest issue is natural gas capture. There is lots of activity with that,” he said. Kringstad said market prices will determine how much oil leaves the Bakken by rail. He said there’s a $10 price advantage shipping to the Pacific Northwest or to New Jersey. So, depending on market prices, it's likely the amount of oil shipped by train will be around the current 300,000 barrel per day average. Click here for a chart that shows the capacity of active crude oil pipelines and those under construction. Nasdaq oil prices trended lower this week, despite a small late Friday rally. The 12-day slide in oil prices is the longest downward trend since 1983. On Friday, WTI traded at $56.81. Earlier this week, it sank to $55.00, the lowest price of the year. North Dakota prices, because of the effects of weather on rail shipments, could face additional downward pressure according to some analysts. 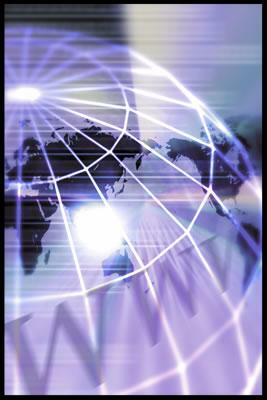 Prices remain pressured on concerns that the global market is oversupplied. 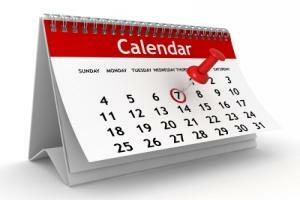 OPEC ministers will meet Dec. 6 in Vienna to decide on production policy for the next six months. It’s anticipated they could agree to lower production as a way to address a growing surplus in world markets. 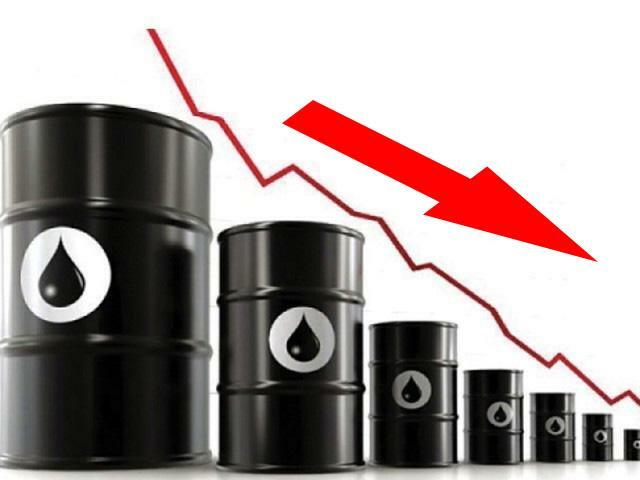 Falling oil prices could put a damper on oil industry activity. However, it’s expected that falling gasoline prices could mean more consumer spending, so the combination of lower oil and gasoline prices could prompt positive economic reports later this year. Click here to read about economic benefits of lower costs of crude and refined products. The average price of gasoline in the Midwest is down 1.3 cents from one year ago according to the Energy Information Administration. This week's EIA report shows the Midwest is the only region where gas prices are lower than last year. However, week-to week comparisons show the entire country is paying less now than a week ago. Across North Dakota, the county-by-county comparison from AAA shows gas prices range from a low of $2.41/gal in the southeastern part of the state to $3.13/gal in the northwest. The overall average price for regular is $2.67/gal. It peaked in May 2013 when the average price for regular in North Dakota was $4.23/gal. At least five states report some retailers selling gasoline for less than $2.00/gal. The EIA reports shows crude inventories continue to build for the eighth consecutive week. Mike Rud, director of the ND Petroleum Marketers Association said America is entering a new era of energy independence. He said OPEC’s meeting December 6 and its price-setting action will have less impact on U.S. gasoline prices than in the past. 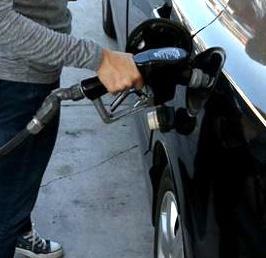 Rud said there is some seasonal slide in gasoline prices now that summer tourist season is over and people “hunker down for the winter.” As demand drops and the end of refinery maintenance season wraps-up, gas prices typically go down, with a slight uptick during the Christmas driving season. The 1,000-foot long major connecting bridge on Hwy 83 in Minot, the Broadway Bridge, is fully operational once again. State and local officials opened all four lanes of the new US 83/Broadway Bridge to full north and south traffic this week. The project took two years, but during that time the bridge remained open with only momentary closings. Funding for the $21 million replacement project came from three sources: the Federal Highway Administration, the ND Department of Transportation and the City of Minot. North Dakota regulators seek to fine TigerSwan up to $2 million -- A.P. The NDDOT completed the four-laning of Hwy 2 between Williston and Minot ten years ago. A total of 97 miles of four-lane were added. Highway 2 was officially divided in 1926 into east and west segments. The western segment from Lake Michigan to Washington State is 2,115 miles long. The eastern segment from the eastern edge of New York State to the Atlantic coast in Maine is 459 miles.